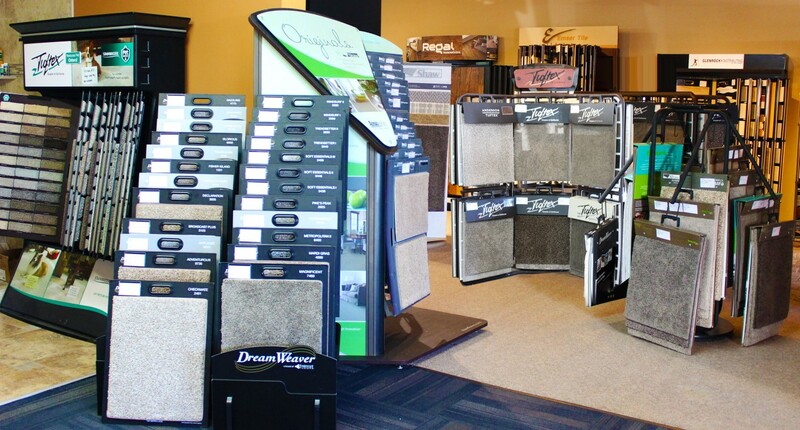 Affordable Flooring Connection offers a wide variety of carpets and custom area rugs. Our experienced team offers suggestions for homeowners who want top quality products in their homes. We carry many products that are environment-friendly. Some of our carpets are made from recycled materials.